The first step towards a beautiful, healthy smile is to schedule an appointment. 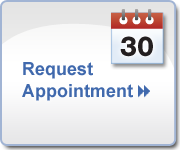 Please contact our office by phone, complete the appointment request form below, or by clicking on the Appointment Request widget. Our scheduling coordinator will contact you to confirm your appointment. 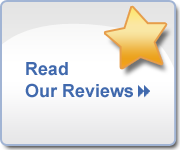 You may also click on the Read Our Reviews widget, to get a glimpse of how some of our patients feel when they come to our office. Orange 462 N. Madison Rd.